NewsOur new office opened in Silicon Valley. - Next-gen Compact Wind PowerGenerator TOMO Wind Energy|| BIRUMEN KAGOSHIMA CO.,LTD. We have moved to new offices in Silicon Valley. 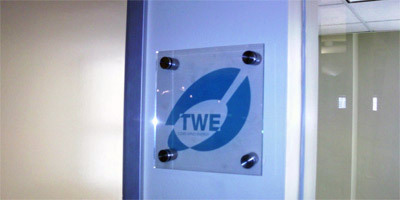 The expansion in North America, we will continue to expand under the name "TOMO Wind Energy (TWE)". Most recently, we will exhibit "AWEA Small & Community Windpower 2011 Conference & Exhibition" from August 15 in Iowa (United States). The details of the office are as follows.